The Nannau Estate near Dolgellau in North Wales grew out of the somewhat chaotic relationships between early Welsh Princes and this book tells the story of and the families which lived on the Estate from its beginning about 1100AD through turbulent times, its heyday and its decline to the present day. The house is now uninhabited and decaying. The book describes this history in 12 chapters, each concentrating on a period in the life of the Estate and the characters involved. 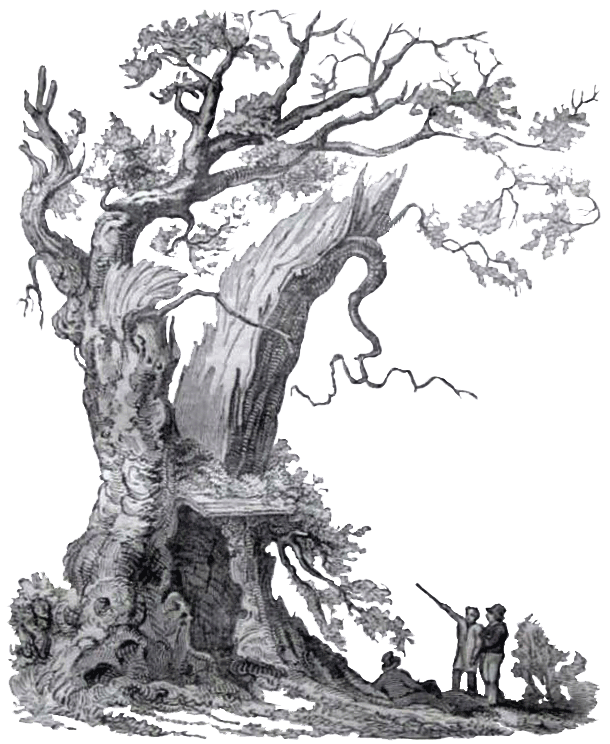 The first chapter describes in easy to read detail how the Estate formed out of a confused and violent period of Welsh history. Successive chapters tell of different people who ran the Estate and how it grew to include other neighbouring estates. The stories of two royal visits are included (Queen Victoria and Queen Elizabeth II). The chapters on the later family members’ lives particularly Major-General John Vaughan and his love for Nannau, are especially fascinating. The author, a member of the Nannau family has done his research well and presents a very interesting story. The book is well produced and lavishly illustrated with superb photos. A family tree is included as a separate chart with the generations colour coded. As these codes are referred to in the book it is easy to follow the family through the somewhat complicated tree. A comprehensive bibliography is included. 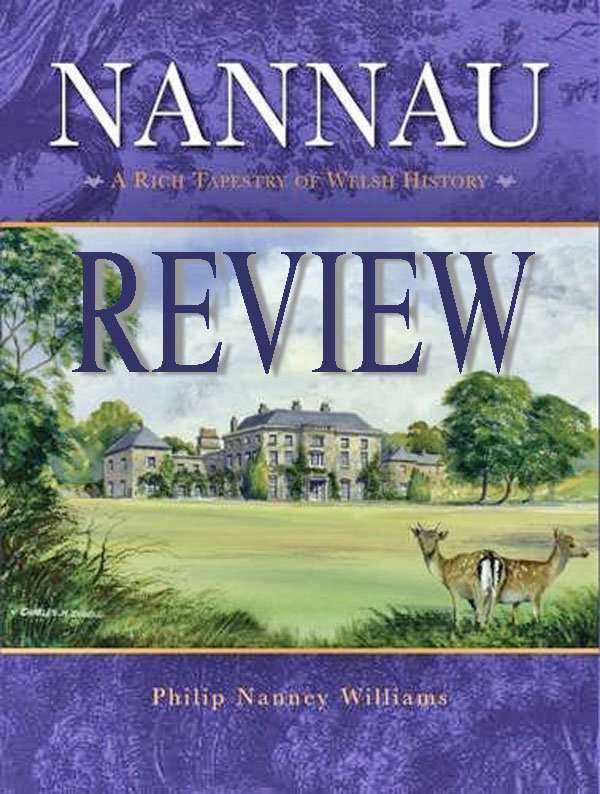 Nannau, A Rich Tapestry of Welsh History by Philip Nanney Williams. Courtesy of The Federation of Family History Society.